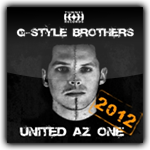 The new release of my Bro's, the G-Style Brothers is ready for you! Get the new "United As One 2012" at your favorite music store! It has been released on the German Label Tunnel Records (from my lovely hometown Hamburg ;)! Yeah, what's up guys? Welcome to my brand new website! Can't remember how many nights I spend,... :p Special thanks to Comprosulting.de - IT & Media Solutions for the hosting! 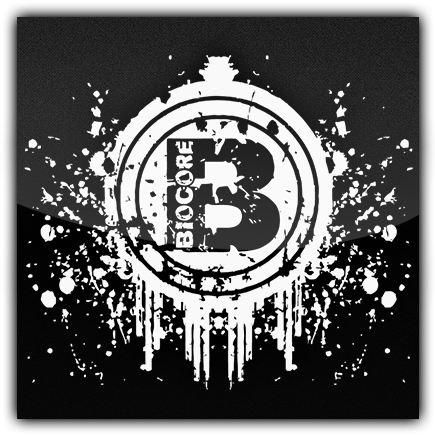 You can give me some feedback via social networks or the contact site.